India’s largest infrastructure lender IL&FS has reportedly hit the headlines for seeking bids for its renewable energy asset portfolio amid bankruptcy concerns. As per trusted sources, the renewable energy assets that the company has put up for sale also happens to include numerous operational and soon-to-be-operational wind power plants throughout India comprising a capacity of almost 1000 MW. The asset management and project development business for these wind power plants as well as the project management business for solar plants has a capacity of 300 MW. 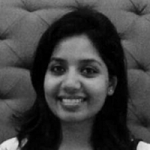 Although the net worth of these assets wasn’t specified, some media reports suggest that India’s state-owned gas utility firm GAIL would consider acquiring wind energy assets at a sizable discount. According to sources familiar with the development, a government-appointed committee was responsible for the decision to sell the controlling stake in these assets, it was led by banker Uday Kotak. The committee’s task was to monetize the infrastructure lender’s assets, so it can remunerate its debt obligations and prevent bankruptcy, cite sources. Apparently, the Kotak committee submitted a resolution plan to the National Company Law Tribunal on 31 October, which included this sale. This transaction will be followed with many more capital infusions, asset sales, and debt restructuring deals since the committee anticipates to complete the resolution process between mid to late 2019, claim sources. 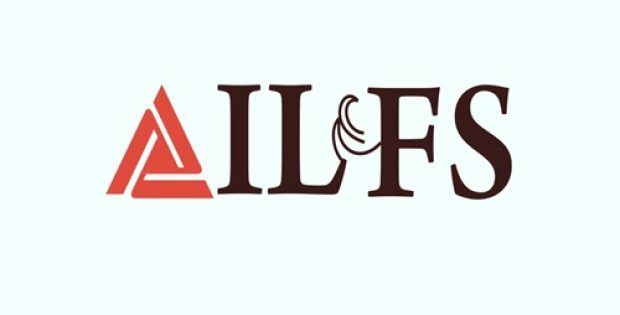 In early October, the IL&FS’s board of directors were replaced by the seven-member committee, which immediately commenced working towards turning the company’s operations. Sources claim that with INR 940 billion in debt coupled with a giant corporate structure that consists of 348 subsidiaries, restructuring the operations will be considerably difficult. However, the committee clarified that its objective is not to divide the company and sell it off in parts. The committee stated that value shall be preserved since the plan for paying off its debts has been drawn up.